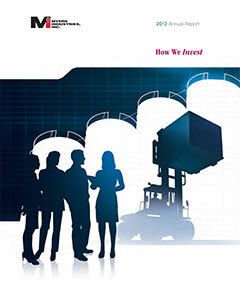 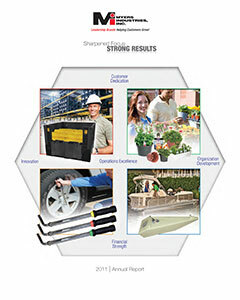 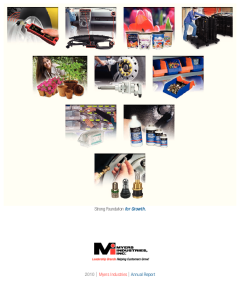 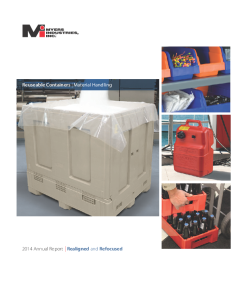 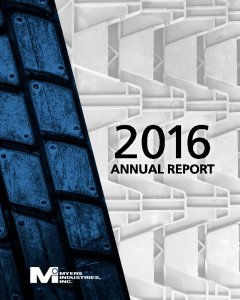 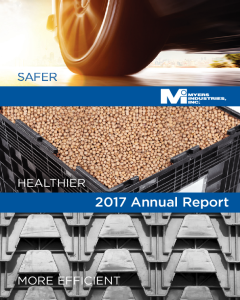 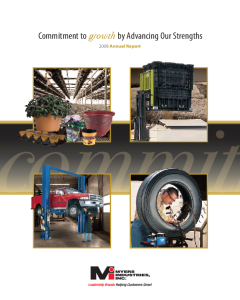 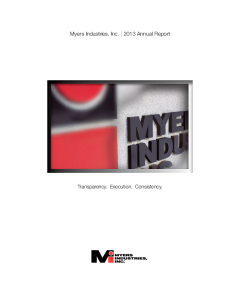 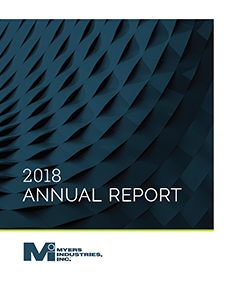 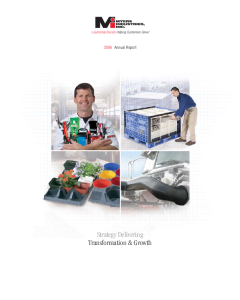 Myers Industries (NYSE: MYE) is an international manufacturer of polymer-based material handling products and a wholesale distributor of tire repair and retread products. 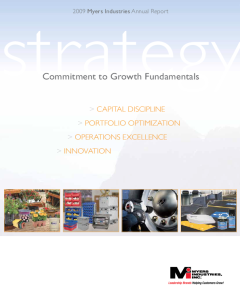 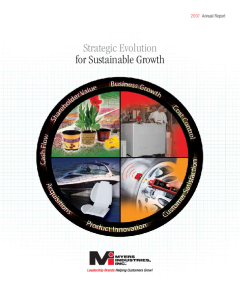 As a diversified manufacturing company, Myers Industries offers a broad range of products across multiple markets, including industrial, agriculture, food processing, healthcare, and consumer. 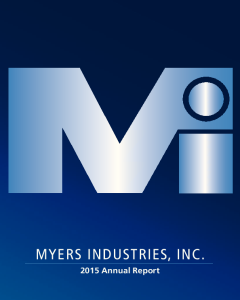 © 2017 Myers Industries Inc, All Rights Reserved.